Update: This giveaway is closed. Congratulations to hhkaufman who is the winner of Legends of China DVD. Although I’ve done many review/giveaway articles for The Grandma Chronicles this is my first DVD giveaway. 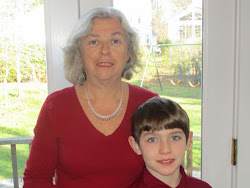 I am usually not interested in DVDs but the snow and frigid temperatures we are dealing with in NJ make some quiet indoor activity for my grandson look very attractive. There are ten episodes on two discs covering the first half of season 1 - each with an action packed story about the Legend of Chima. If you are not familiar with the Legend of Chima the background goes like this: For a thousand years, animal tribes have ruled CHIMA. The kingdom of CHIMA has become a battle ground for eight animal tribes and best friends have become enemies. The animals fight for control of a natural resource called CHI, a powerful element that is both a source of life and potential destruction. Only a few brave heroes in CHIMA understand the true nature of CHI, and the possible downfall of CHIMA that will result from its misuse. Animals throughout the kingdom relied on the magical CHI orbs to energize their vehicles, gear and themselves. The orbs were a power source that the Lions had always shared equally with everyone. They played and worked together, cooperated and prospered until the outbreak of conflicts. As conflict spreads, the fate of the kingdom of CHIMA hangs in the balance. As I watched with Zach, I started to root for the Lions (They are the good guys) to win. They are strong and noble. But I must admit it was definitely able to hold Zach's attention longer than mine. Which was just fine with me. You can have two entries by doing both. Deadline to enter: February 16, 2014 at midnight. The winner will be selected using random.org. Full Disclosure: This review is completely my own opinion and I was not reimbursed for it. I did receive a review sample of the DVD. You can purchase the LEGO® LEGENDS OF CHIMA™: THE LION, THE CROCODILE AND THE POWER OF THE CHI SEASON 1 PART 1 DVD from all major retailers and at Amazon. There is also a full line of CHIMA LEGO toys available from LEGO. Some Amazon links are provided below. 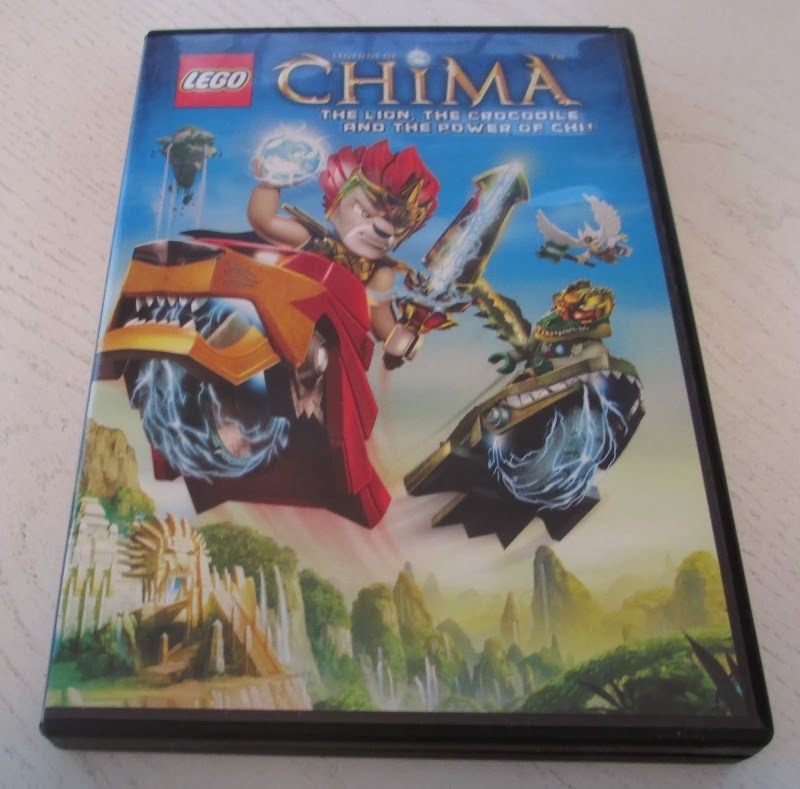 I believe that this movie the Lego Legends of Chima, THe Lion, The Crocodile and the Power of the Chi will be a good movie to watch with my granddaughters who love Legos and love movies. Thank you for the review. What a nice giveaway, and so easy to enter! My nephew would love this as he is a Lego collector. My son wants to have a Lego 6th birthday, this would be perfect for him!!! Oh this is a lovely giveaway. My son would love it.